To plan a safari can be a daunting task. Even when you use the advice of a good tour agent it is difficult to make certain decisions. We’ve been on over 30 safaris in Africa and we are often asked for advice on safaris in Africa. 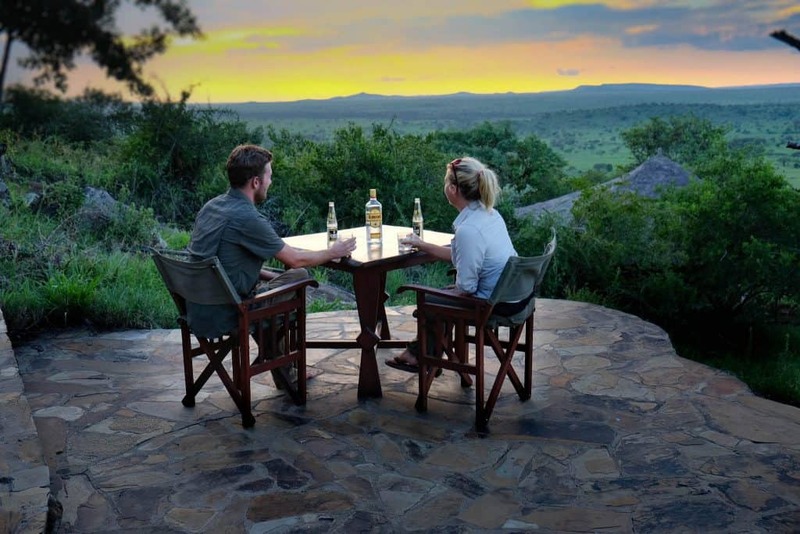 There are a number of key points to consider in order to plan your safari. You should determine where to go, how long, what to pack, and the budget for your safari. 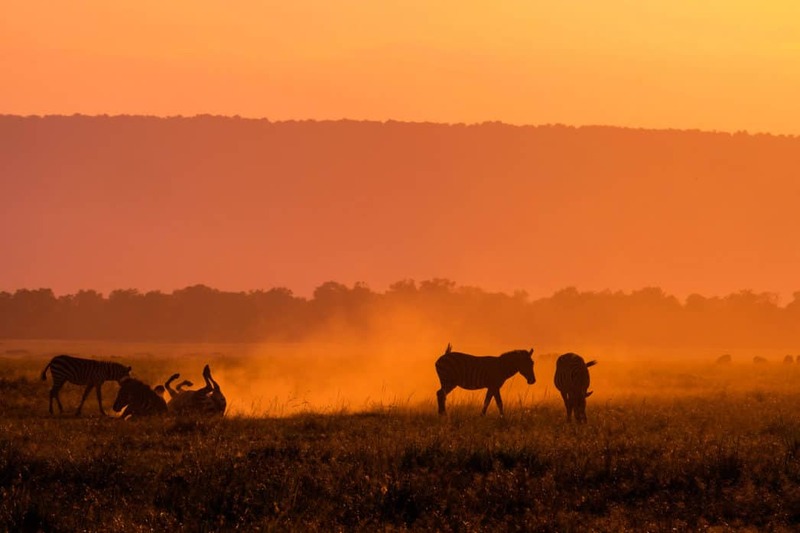 Today, we are going to tell you where to start and how to plan the perfect African safari. First, it’s important to decide where in Africa you want to go on your safari. There are two main regions that hold the best wildlife – East Africa or Southern Africa. Each region is distinct, but they generally have the same key animals you are probably hoping to see on safari. East Africa encompasses Tanzania, Kenya, Rwanda, and Uganda. 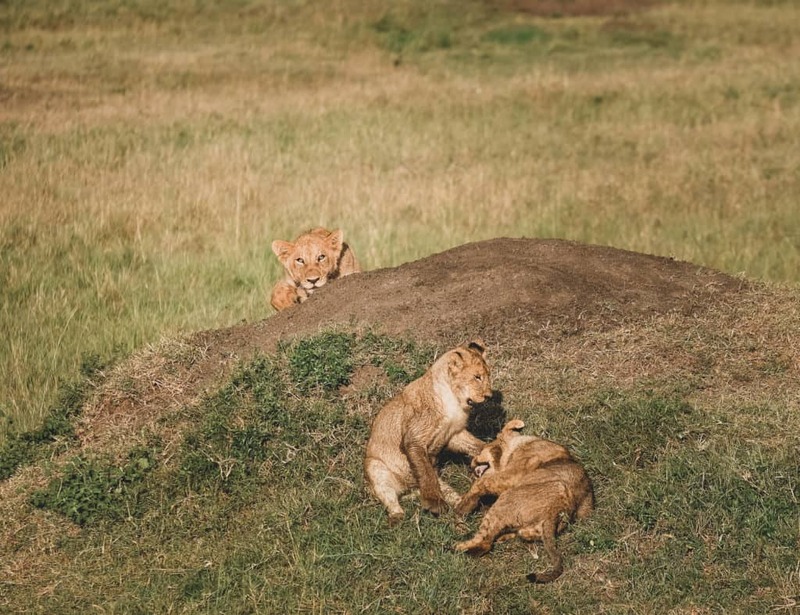 Tanzania, and more notably the Serengeti and the Ngorongoro Crater, has the largest draw for tourists and is world renowned for its game-filled plains of grass in the Serengeti. Nairobi, Dar Es Salaam, and Arusha are key entry points into East Africa. 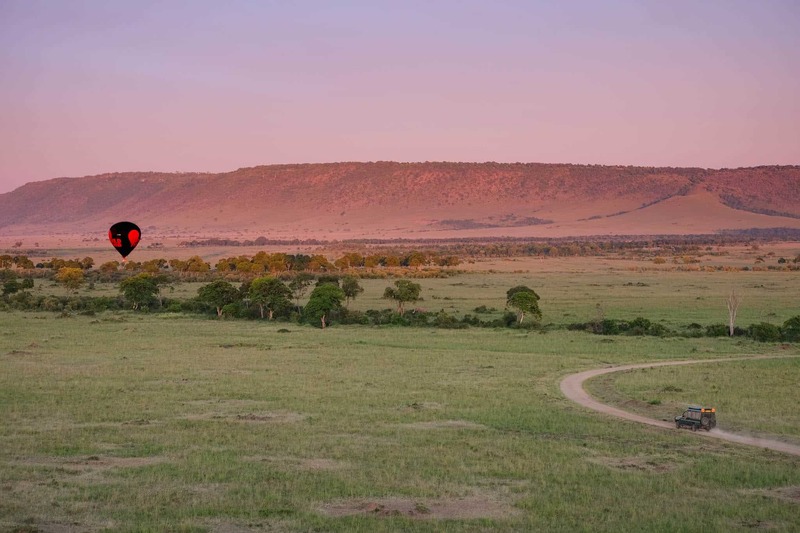 If you’re looking for more on safaris in East Africa check out our posts on Tanzania or Kenya. 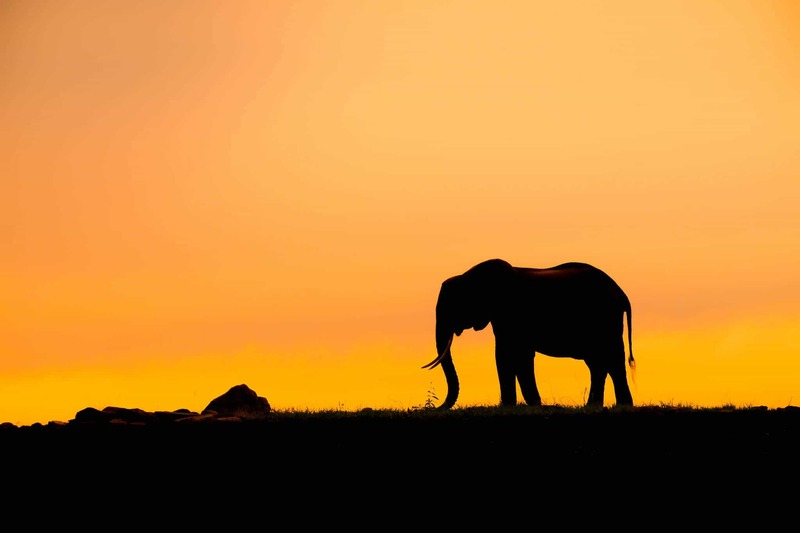 South Africa, Namibia, Botswana, Zimbabwe, and Zambia are the key countries in Southern Africa for safari. The principal airport in Southern Africa is Johannesburg. Many people will start at Kruger National Park, which is only a four-hour drive from Johannesburg. From there tourist can also take regional flights to Namibia, Botswana, Zambia, or Zimbabwe; however, all of the countries have international airports, but may be more expensive than flying into South Africa. If you’re looking to get more in-depth take a look at our best places to go on safari in Southern Africa. Alternatively, you can always rent a car and drive around Southern Africa. After you decide where to go for your safari in Africa you should consider visa requirements for the destination. As Americans, we are able to enter South Africa, Namibia, and Botswana visa free. Zambia and Zimbabwe both require a visa for entry, but this can be done on arrival at the airport or land border. For those traveling to both Zambia and Zimbabwe, visitors can now obtain a KAZA Uni Visa which is good for 30 days in both countries and can be acquired at the border for $50 USD. Any visitor going to Malawi should expect to pay $75 for their tourist visa, which can be bought at the border and can only be paid for in USD produced after 2013. American visitors traveling to Kenya, Rwanda, and Uganda can acquire the East African Tourist Visa which is good for 90 days between all three countries. However, once you leave those countries the visa expires and is voided. You can apply for this visa online at least three days in advance of your arrival. If you are just traveling to one of those countries you can obtain your visa on arrival at the airport or by land. Tanzania travelers must also have a visa, which can be obtained on arrival for most nationalities. A single entry Tanzanian visa costs $50 cash except for US nationals. US passport holders must get a multiple-entry visa for $100 cash only for their Tanzanian visa, this visa is good for one year. We always to check visas requirements beforehand as they vary according to nationality. We’ve also noticed that African visas are subject to change at a moments notice so make sure to check periodically. We get most of our info from each countries Wikitravel page or the local embassy website, which we have always found to be up to date and reliable. Time of year is key for travel in Africa. 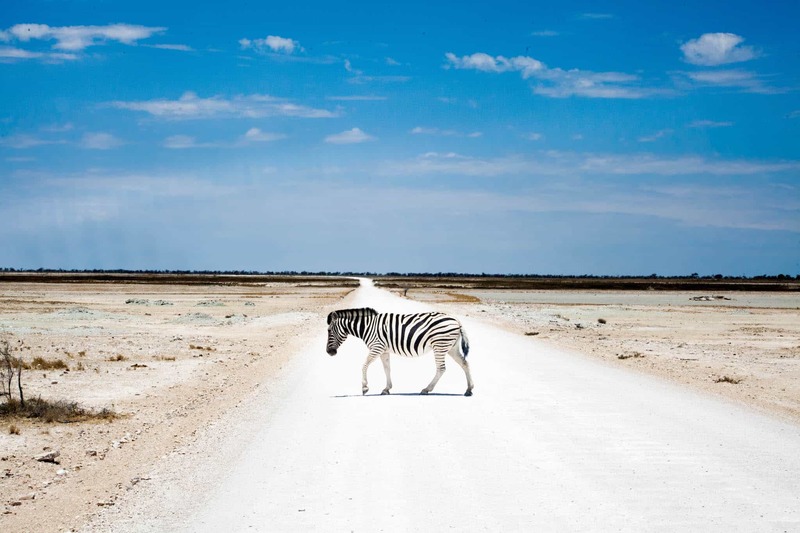 There are two main seasons that will affect your safari planning – dry and rainy. During the dry season rainfall is rare. The air is dry and temperatures vary widely between hot and cold. Vegetation is sparse and animals have to fight for survival. While the heat during the day may make your safari uncomfortable it’s important to remember that this is the best time of the year to spot game. 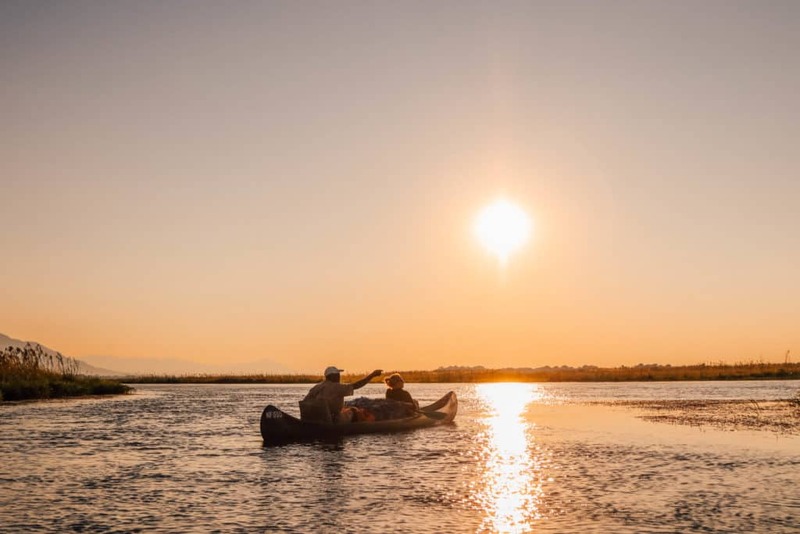 With limited water animals concentrate around riverbeds, lakes, and man-made watering holes giving you more of a chance to spot game. During this season it is easier to spot wildlife with less foliage on the trees and bushes. However, it does get HOT (and I mean like above 40°C) in Africa during the dry season. October is even dubbed “suicide month” amongst the locals. The rainy season, on the other hand, will be cooler and the landscape is green and lush. The rainy season is usually the off-season or shoulder season for safaris. It is much harder to spot game as the animals now have a surplus of water and don’t have to travel to riverbeds and waterholes to drink. The rainy season is also when the state of the roads degrade. Many lodges in Zimbabwe, Tanzania, Zambia, and Kenya shut down because their locations are virtually inaccessible. However, if you time it right with the shoulder season you can find fewer crowds and lower prices. We have been on safaris during all times of year and always have an extraordinary time. We’ve seen wild dogs (four times) during the shoulder season and sometimes have gone on safari in the dry season to see absolutely nothing. You can never count on anything concrete while on safari – this is the wild after all! It is critical to ensure you’re up to date on all your shots before your safari. We went and got up to date on ours before we started our life of travel. We recommend you have current tetanus, typhoid, and hepatitis A & B vaccinations. Many countries in East/West Africa also require you to have a Yellow Fever Vaccine. However, we have never once been asked for proof of Yellow Fever. We recommend checking the CDC website for the best information. In regards to malaria, verify if you will be traveling in a malaria zone first. If you are traveling in a region with risk of malaria make sure to take proper precautions to ensure you do not get infected. I’ve talked about malaria before, but long story short Doxycycline and Malarone are the two main preventive drugs available. We personally do not take malaria prevention. Instead, we adhere to preventive steps and sleep under mosquito nets, use insect repellant, and cover skin at night. If you have the time and want to save some money on vaccines and medicines consider going to a clinic when you land in Africa. This is what we did and the prices are a fraction of the cost than in Western countries. We also have found that the local doctors have a greater knowledge of the diseases and regions than doctors back home. On safari, US Dollar is king and accepted at most lodges. When it comes to tips any guide will happily accept USD. I would suggest bringing extra cash for staff and guide tips, souvenirs, and for backup in case of emergencies. Outside of major cities, you will have trouble using a credit card. This isn’t to say that local currencies aren’t welcome! If you arrive in Africa with less cash than desired then any ATM will be able to dispense the local currency. However, most countries do not accept neighboring currencies. Make sure to know exchange rates before you land – we like to use the XE app for this. A general rule of thumb for tipping on safari is $5-$10 per day per person in the general staff pool and $5-$10 per person per day to your guide. Tips should be sorted at the end of your safari. Notes: The South African Rand is widely accepted all over Southern Africa. This includes Namibia, Lesotho, Mozambique, and Swaziland. The Rand is 1:1 with the Namibian Dollar, the Lesotho Loti, and the Swazi Lilangeni. Zimbabwe has been in an economic crisis mode since 2000 and you should enter the country with enough USD to get you through your trip. Read more about travel in Zimbabwe here. We recommend you wear lightweight and neutral colors for safari. The average day on safari will start before sunrise and end after sunset so layers are key to stay comfortable. Yes, it gets cold in Africa. Don’t go on safari without at least some sort of jacket or fleece. Daytime is likely to yield high temperatures and this is where the lightweight clothing comes in! Most of your safari will be spent in the back of a game viewer, so in reality, you can wear whatever you want. I spend most of my time on safari in flip flops. There is one exception, and that is if you plan to do walking safaris. Walking safaris or bush walks are one of our favorite safari activities in Zimbabwe, Zambia, and Tanzania. It is crucial to have the right shoes and clothing for this activity. Good safari boots will keep your feet comfortable on any terrain and you will be advised to wear neutral clothes to blend in. A good safari hat is always recommended. The African sun is no joke and you don’t want to get sunburned! If you want to take photos of all the amazing wildlife, we would suggest picking up a decent safari camera as well. If you’re wondering where to put all this stuff in check out some of our favorite safari bags. You may be used to planning and booking your own vacations; however, Africa is a different ballgame. Proper information is lacking on travel in Africa and in many places the tourism infrastructure is not adequate. We took a leap and drove ourselves from South Africa to Uganda. I will be the first to admit it was no walk in the park. 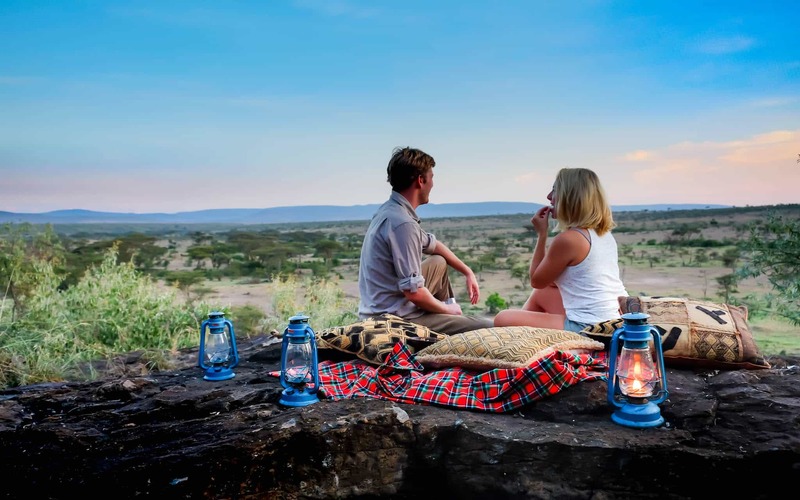 If you are short on time and don’t want the headache of planning and organizing your African adventure I would suggest organizing your safari through a tour operator. We have priced out the cost of booking on our own versus through a provider and find it sometimes can be cheaper to go through an operator. African lodges are very loyal to their safari operators and agents and often provide them with discounts that they don’t provide to individuals organizing themselves. There are also a number of companies that do not allow individuals to book their stays with them. This is largely done out of safety and to ensure their guests have a hassle-free trip. That being said, it is possible to organize a safari on your own. We recommend doing so in Southern Africa where prices are more affordable, infrastructure is more advanced, and roads/internet/information is more prevalent. We did a self-drive in Kruger National Park our third day on the African continent and had a wonderful time. Other places that are easy to do yourself are Etosha National Park, the Western Cape, and Victoria Falls. A general rule of thumb that we have found is the further north you get in Africa the harder (and more expensive) travel becomes. As always, it pays to do your research and find out what is right for your African safari. Check out our Hashtag Africa page for first-hand information on travel in Africa. Adaptor: You’ll need this adaptor in Southern Africa, and this one in Eastern Africa.